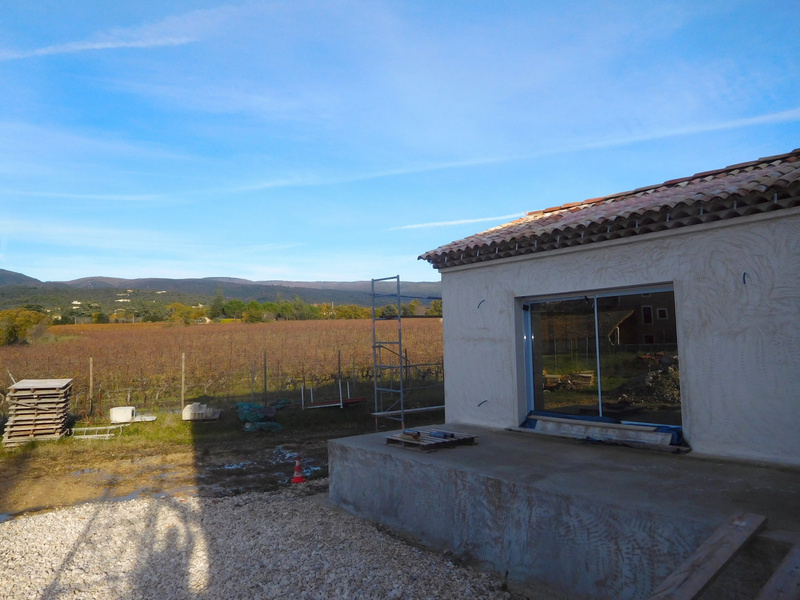 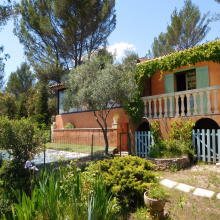 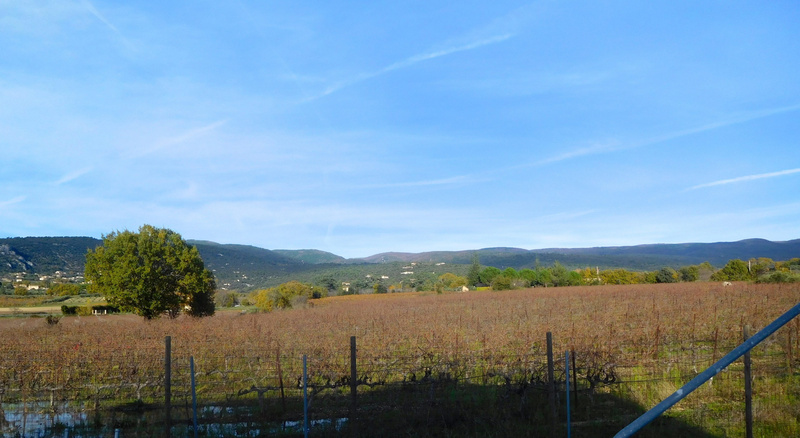 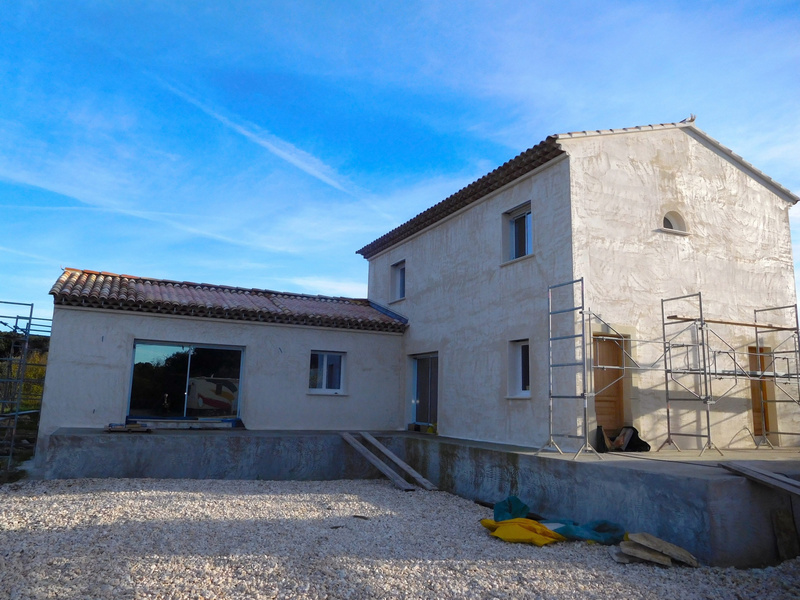 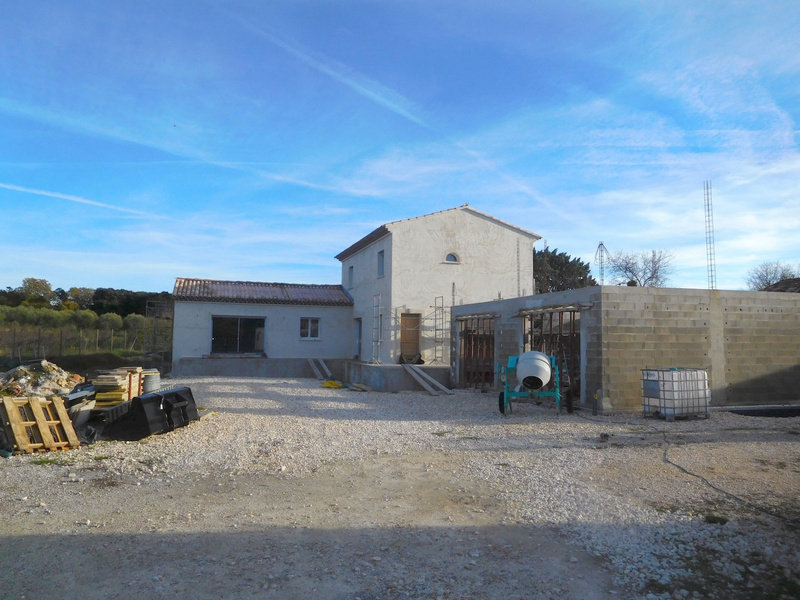 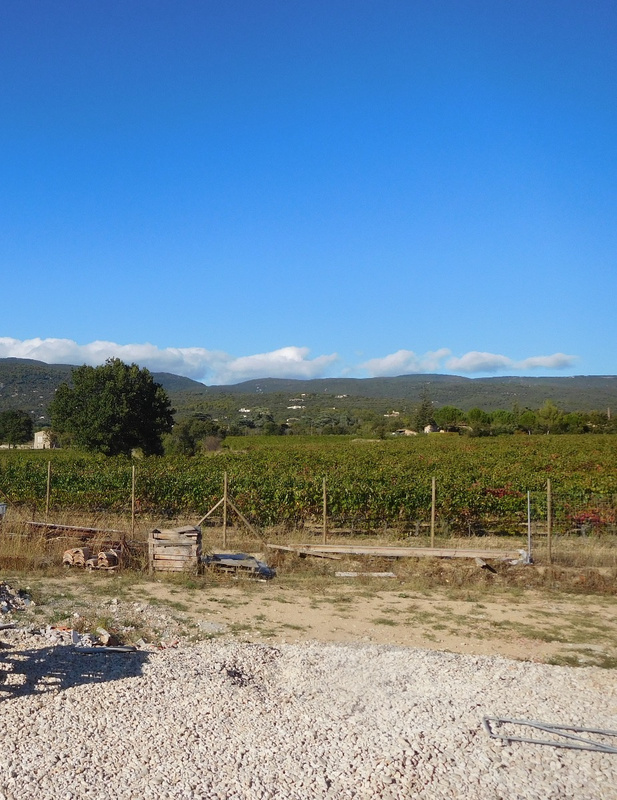 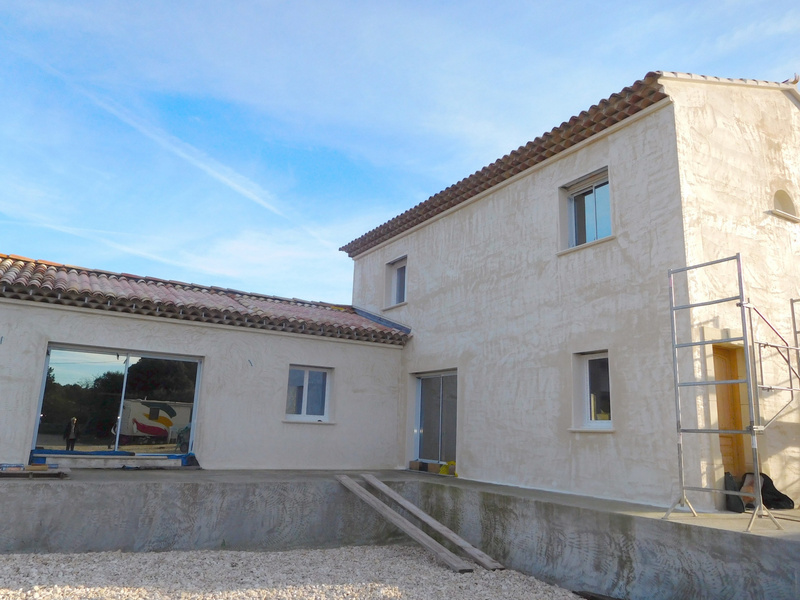 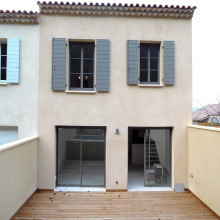 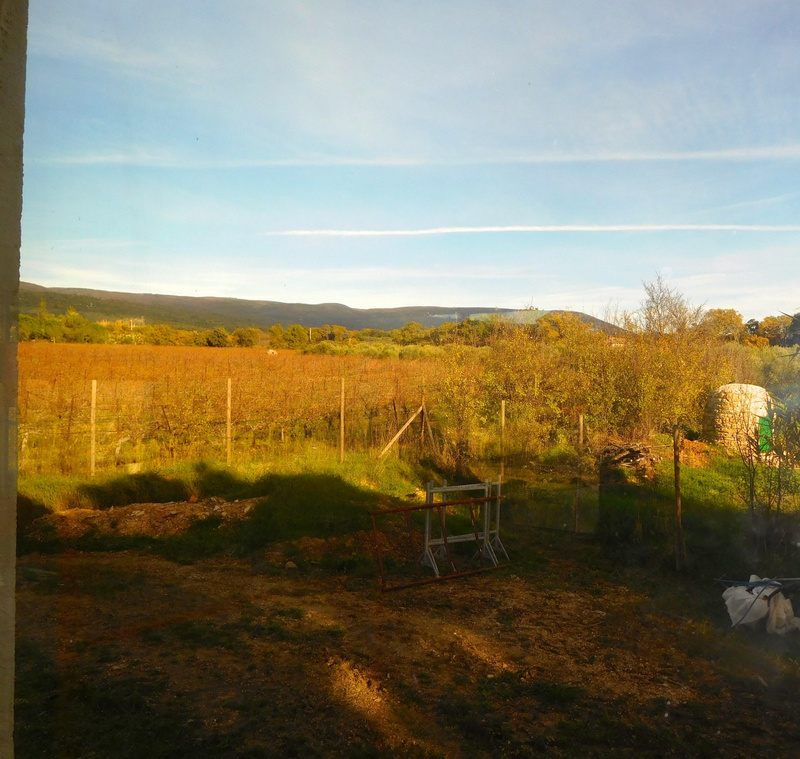 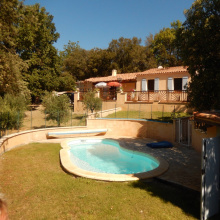 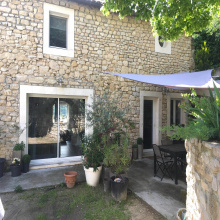 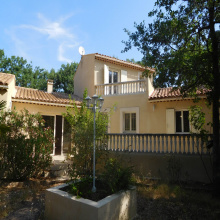 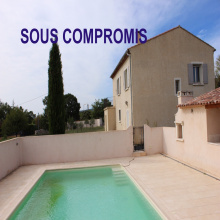 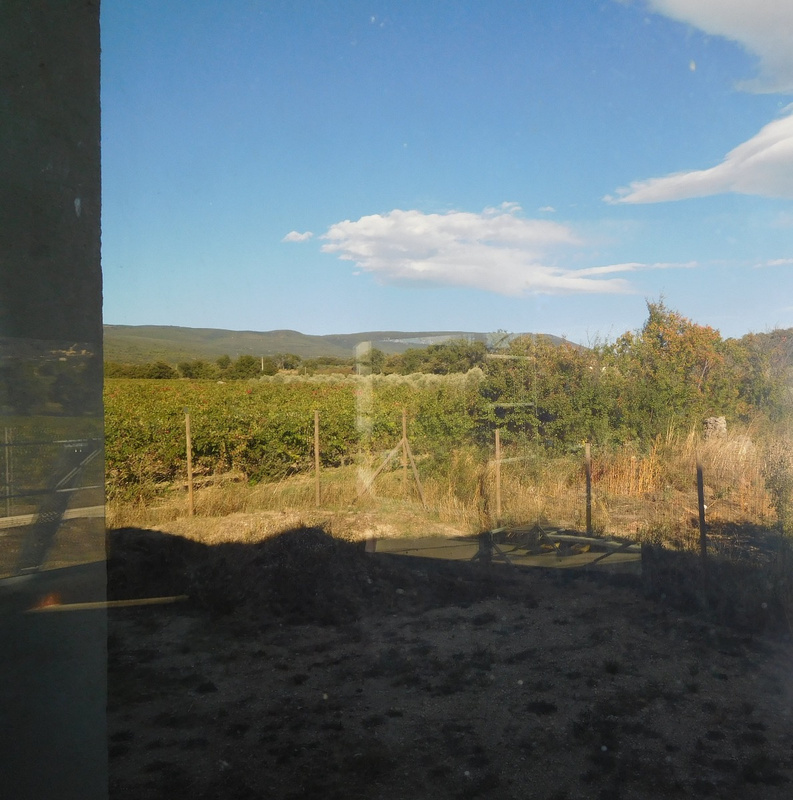 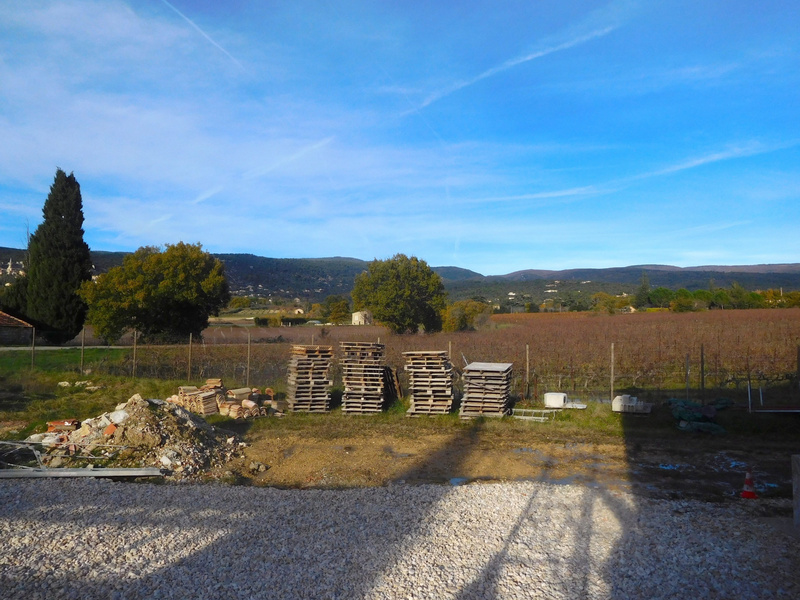 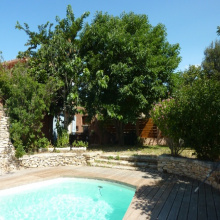 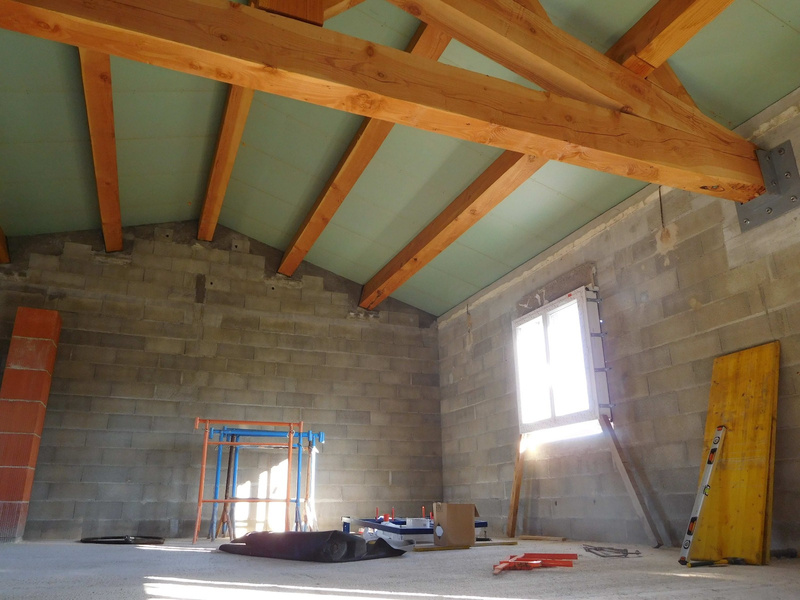 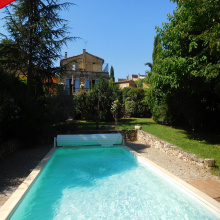 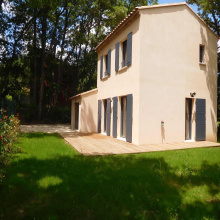 For sale - Luberon - Sale of unfinished house - St Saturnin-lès-Apt - 6 rooms - Superb views, very calm quarter, 200 sq of living space, 1810 sq of ground. 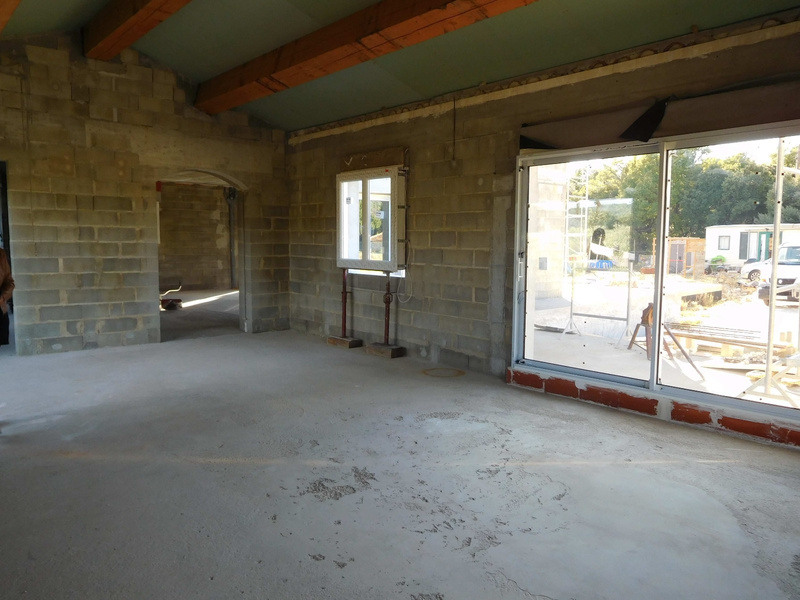 Underfloor heating partially installed, Garage and terraces. 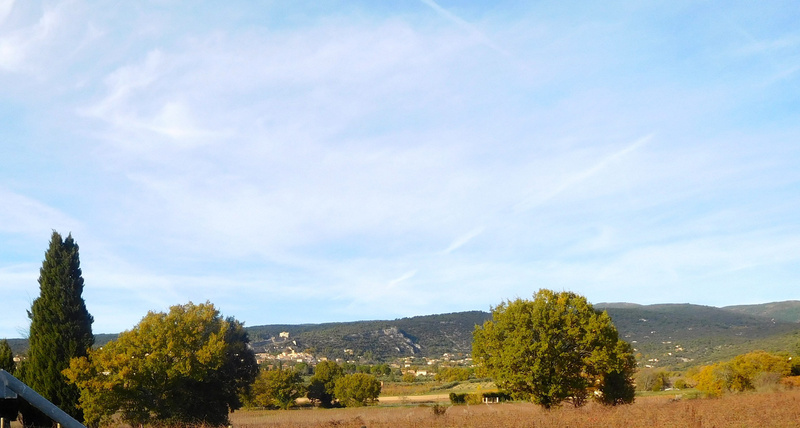 Very quiet hamlet of St Saturnin not far from the village center.